Looking back, the early days of Harkonen seems like a wild ride. 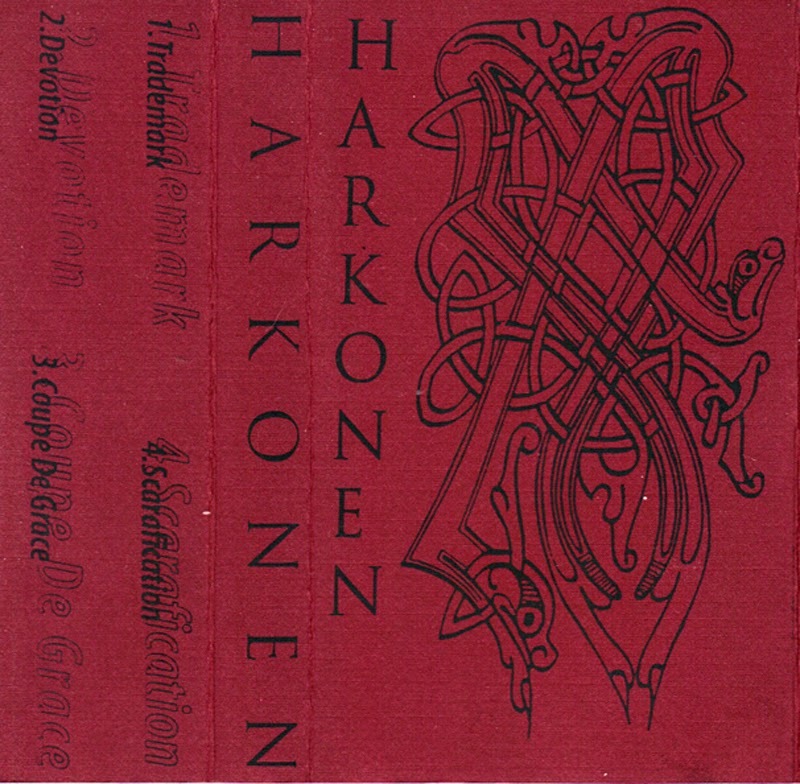 Although they became well known as a three piece associated with Hydra Head Records, between 1996 and 1999, Harkonen had a multitude of lineup changes that saw various singers and guitar players come and go. Due to familial relations, this was also the period of time where it wasn't uncommon to hear someone refer to Harkonen as "baby Botch". 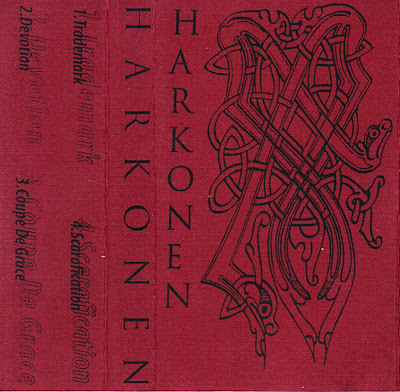 Recorded in October of 1996 at Uptone Studios, this demo isn't really lacking anything in the sound department, and is a great representation of Harkonen at their earliest. woah I haven't heard this in years. thanks for posting this. Been waiting forever to hear this again. I knew it would come back to the surface!! !